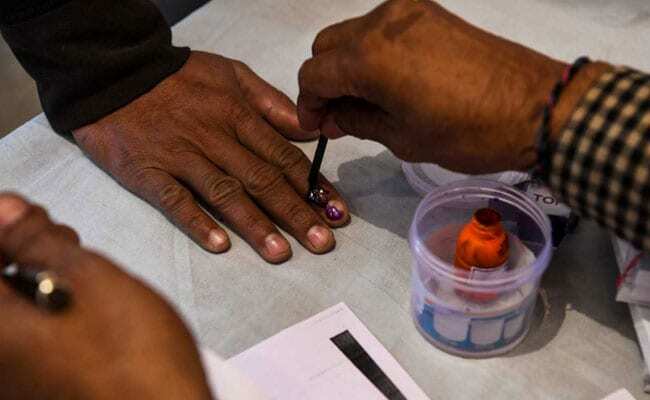 Lok Sabha Election 2019: Citing reports of state chief electoral officer and special police observer, the poll panel said, "The law and order situation prevailing ... is not conducive to the holding of free and fair poll." Election 2019: Elections to the Tripura (East) Lok Sabha seat have been postponed from April 18 to 23. The Election Commission announced on Tuesday that polling in the Tripura (East) Lok Sabha seat will be postponed from April 18 to April 23, saying the prevailing law and order situation there was not conducive for holding free and fair polls. Tripura Congress president Pradyot Kishore Debburman welcomed the Election Commission's decision. "Election was blatantly rigged at West Tripura Lok Sabha elections on April 11. Tripura Congress leaders along with All India Congress Committee (AICC) legal team complained with the Election Commission about it. The elections were not free and fair. We welcome the decision of ECI," he said.